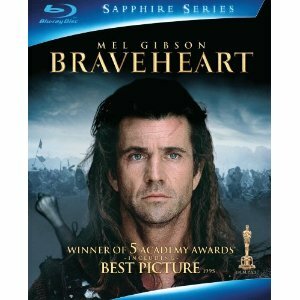 WorldMovieStore - Braveheart Sinopsis. Mel Gibson's Oscar-winning 1995 Braveheart is an impassioned epic about William Wallace, the 13th-century Scottish leader of a popular revolt against England's tyrannical Edward I (Patrick McGoohan). One of the most impressive elements is the originality with which Gibson films battle scenes, featuring hundreds of extras wielding medieval weapons. --Tom Keogh. Read More Sinopsis. 0 Response to "Blu-ray Release Braveheart"